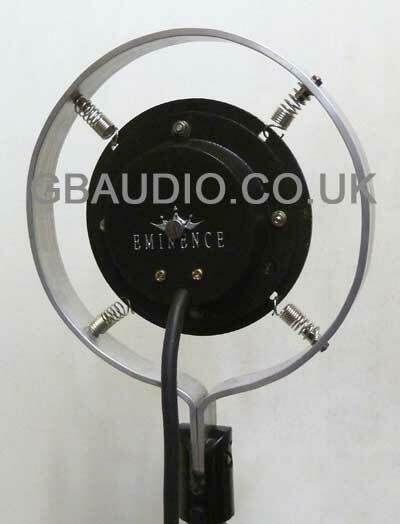 An iconic vintage style mic with chrome body. Spring mounted in an aluminium frame with standard thread mount. 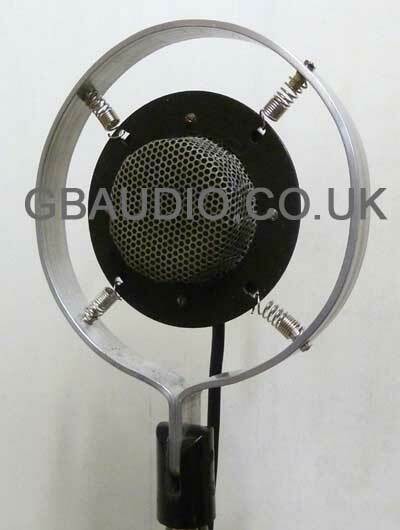 • Modern cardioid condenser capsule.